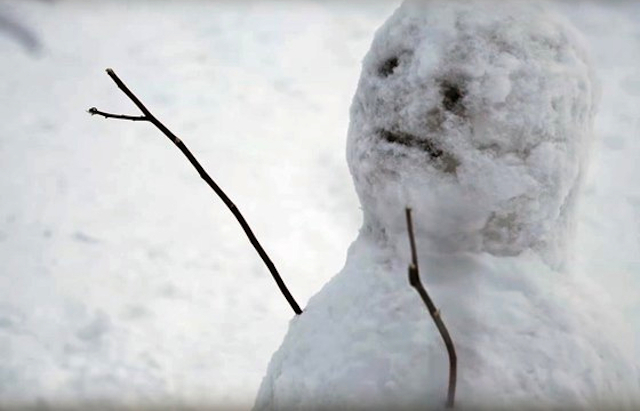 Hole (giggle) is on the trail of a serial killer who strikes at first snowfall and makes a habit of dismembering his victims and turning them into SNOWMEN. It’s not that disposable pop pulp like this can’t be well made, it’s that it’s rare to see such a cornucopia of awfulness all in one place. Fassbender’s detective is supposed to be one of those brilliant alcoholic legends, but we aren’t treated to much in the way of brilliance. Instead, he seems to disappear on benders for weeks at a time and makes a regular habit of getting falling down drunk in ditches and bus depots. When he complains to a superior that he needs a case, the captain responds with a joke about Norway’s boringly low murder rate.